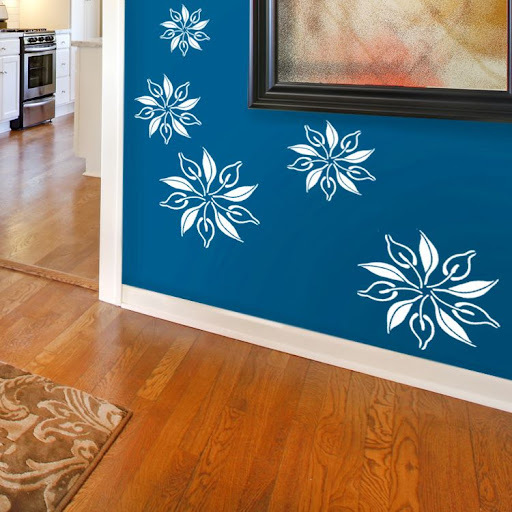 Wall decals are a new and happening mode of wall decoration. With the right use of design and color, you can achieve outstanding results in your home. Decal designs can range into different areas like quotes, nature, kids’, celebrities, mythology and everything that can be converted into a design. 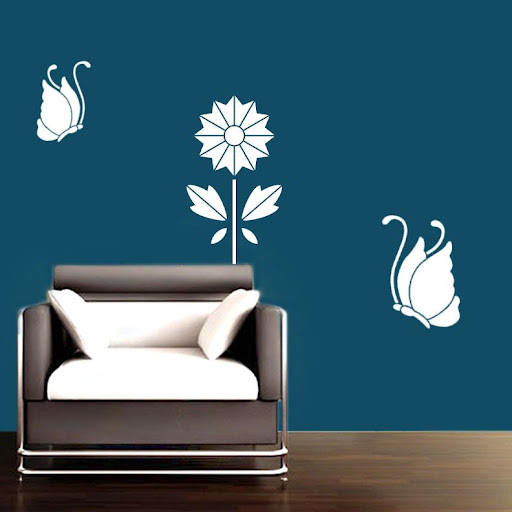 This simple ‘Two Butterflies and a flower’ wall decal adds so much of charm and style to the wall. Also, this ‘Beautiful Blossoms Wall Decal’ effortlessly livens up any unnoticed corner of the house. You can experiment more with the colors and sizes of these flowers. 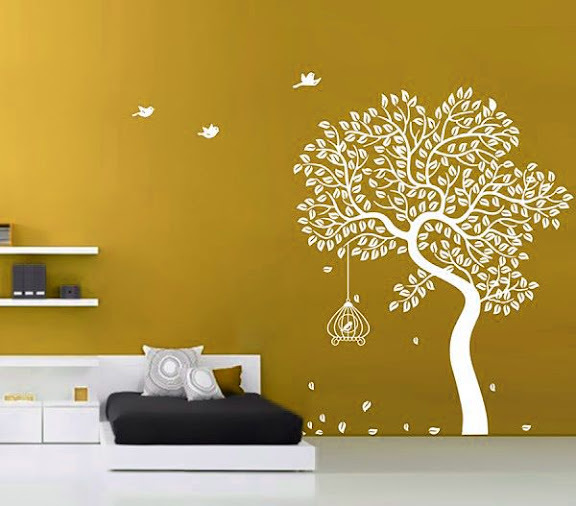 Nature wall decals are favorite among the decal users. This simple ‘Tall Branch Wall Decal’ or the ‘Birds on Branches wall decal’ adds so much to the aesthetic appeal of the wall. Large size decals can be used to produce much more outstanding designs and the home-owner has more space while choosing the designs and customizations.